I’d really appreciate it if you’d all check out my guest blog interview and share the link! Thanks, Leanne Dyck! Much appreciated–it was my pleasure, truly, to do this interview! THE LOST AMULETS by C.P. LAPEÑA on OCTOBER 14, 2013 in celebration of THANKSGIVING DAY in Canada! 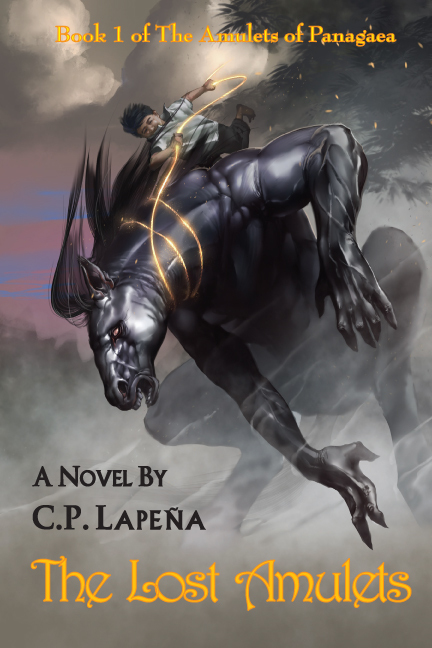 Be among the first people to own a copy of this exciting new fantasy adventure set in the mythical world of Panagaea. Mix and mingle with mythological creatures while discovering the land of Dapit-adlaw! Available on Amazon.com, Amazon.ca, and Amazon.uk starting October 14, 2013. Reserve your copy in advance and be part of a bestseller in the making!